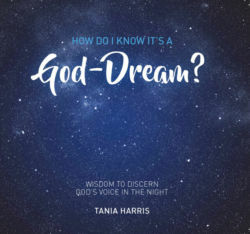 We all dream for 1-2 hours a night, so how do we know if any one of them is a message from God? 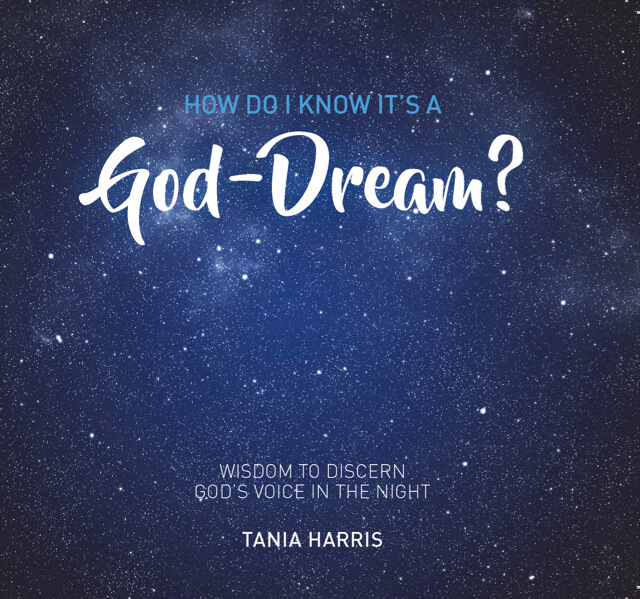 Learn about the sources of our dreams, why they come and how to discern when they come from God. (For more detailed teaching on this topic, purchase the Awaken Your Dreams series). Also available as an Mp3.